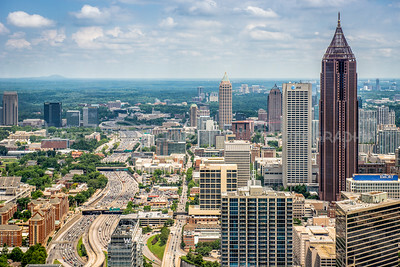 Looking north at mid day into Midtown from the Sundial Restuarant at the Westin Plaza Hotel. 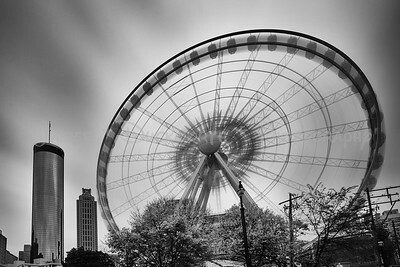 A long exposure from Centennial Park of Atlanta's Ferris Wheel. 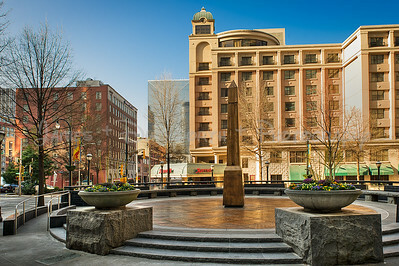 The Westin Hotel is in the background. 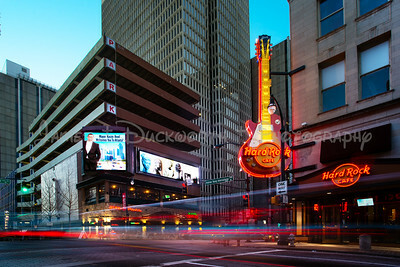 Hard Rock Cafe at the blue hour. 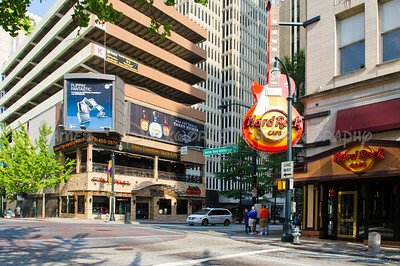 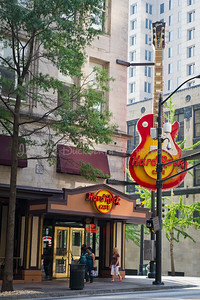 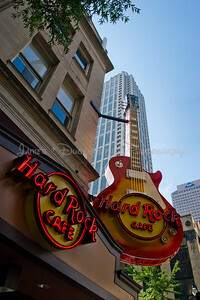 The Hard Rock is a popular venue in downtown Atlanta. 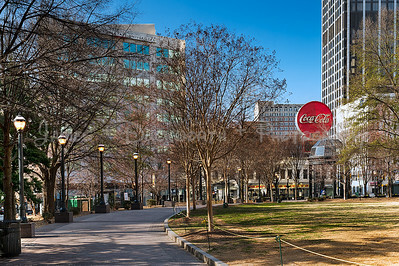 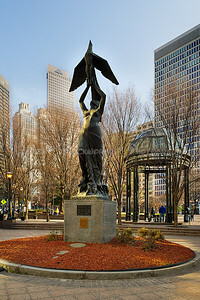 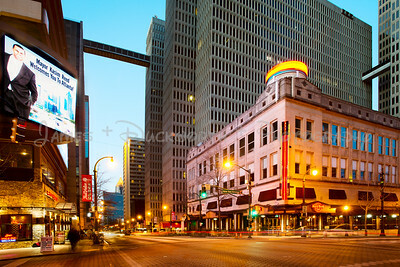 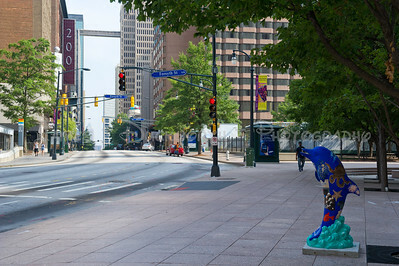 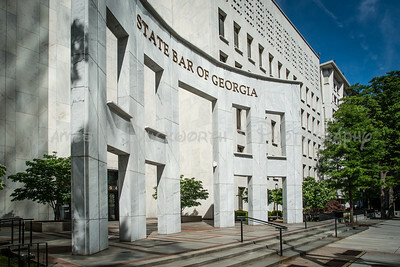 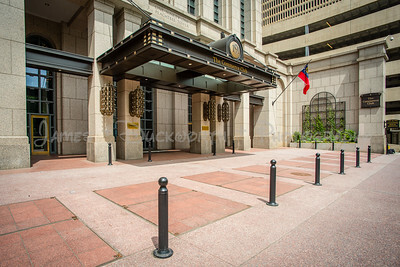 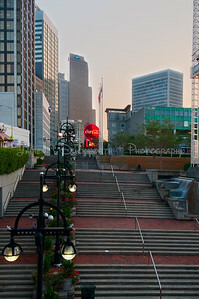 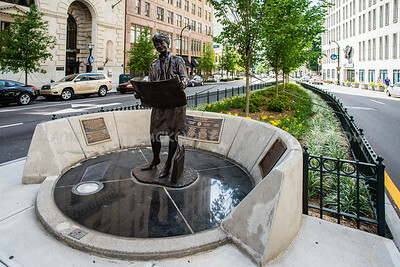 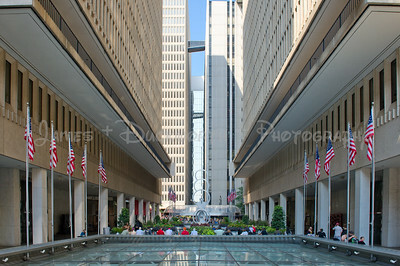 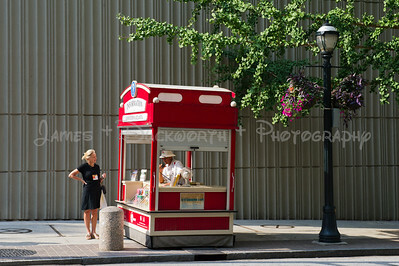 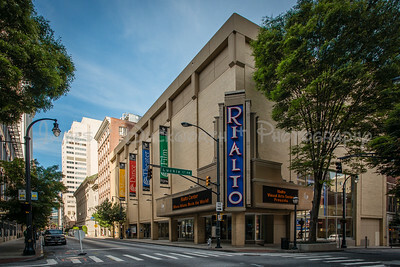 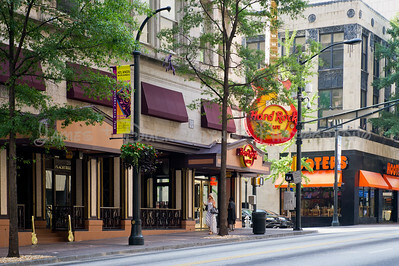 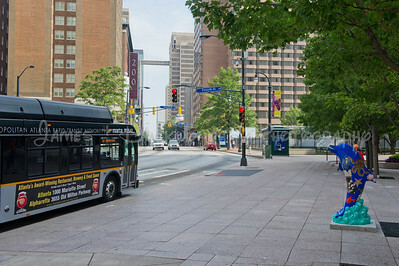 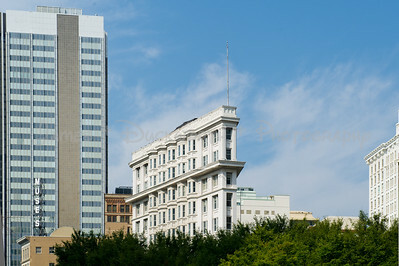 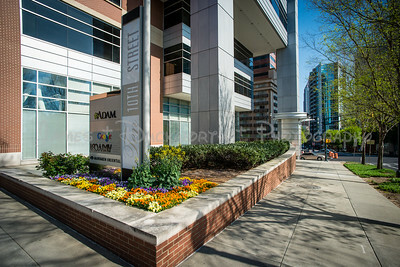 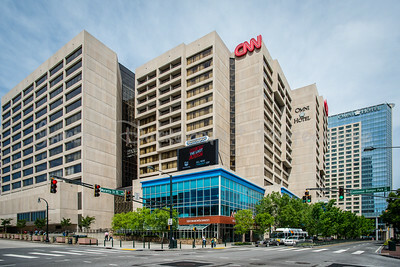 It is located at the intersection of Peachtree Street and Andrew Young International Blvd. 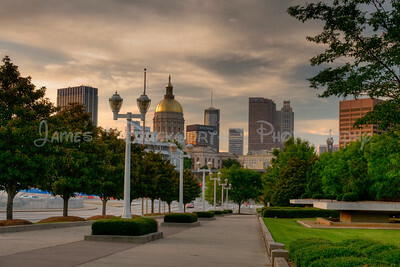 Atlanta skyline looking north towrads the State Capital Building from near Turner Field. 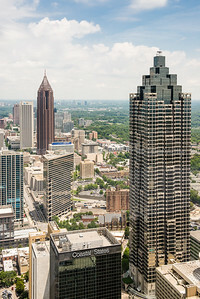 Midtown Skyline from the Plaza of the National Headquarters of the Boys and Girls Club of America.